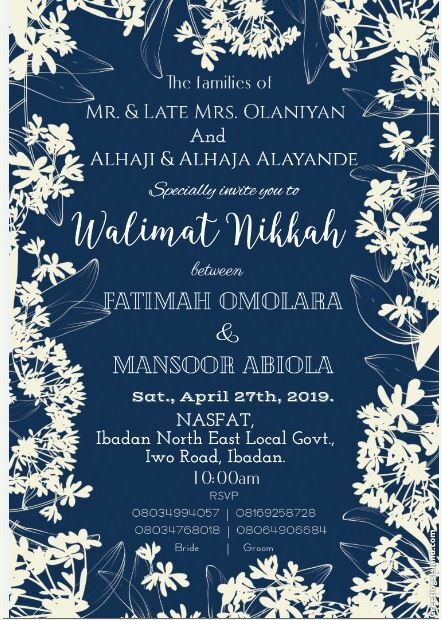 A Nigerian man identified as Abiola Alayande who is set to wed his lover has taken to Twitter to share his love story. 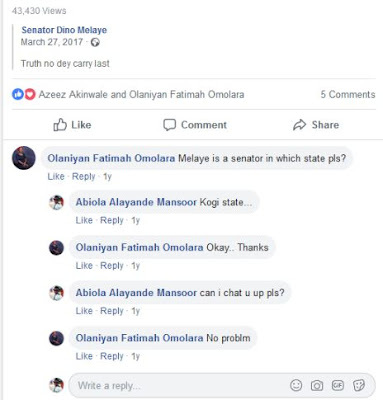 Abiola met his bride-to-be on Senator Dino Melaye's Facebook comment section 22 months ago. 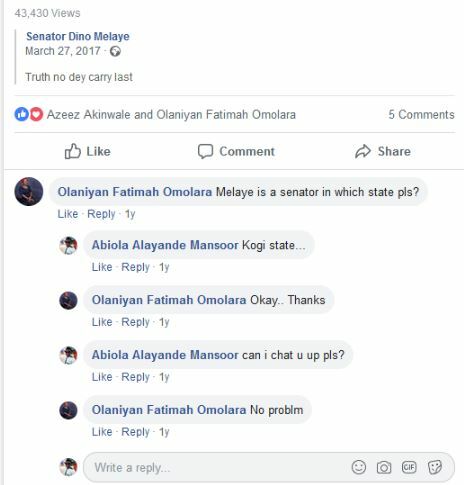 "So, i met this young beautiful and virtuous lady on @dino_melaye facebook page, 22 months after we are getting married. 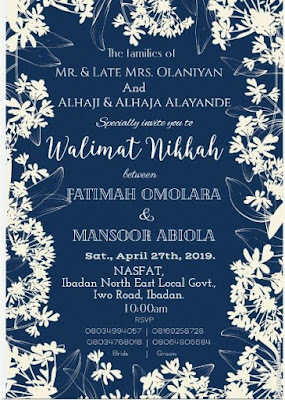 #FAMA2019 #OurLoveStory," he wrote.